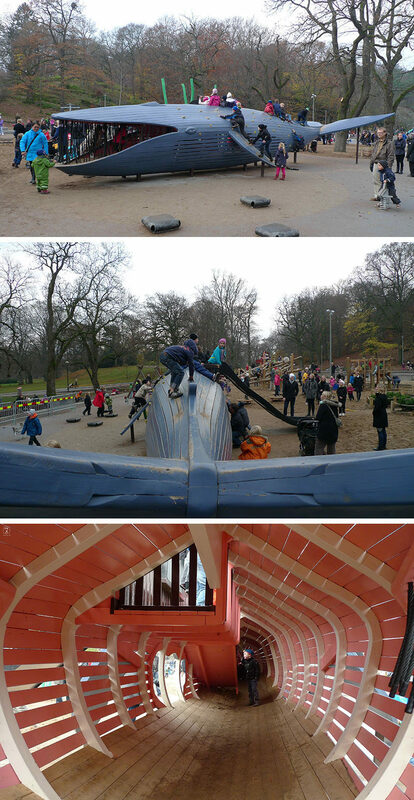 We’re all used to what a playground should look like from when we were growing up…swings, a metal slide, a sand box and monkey bars. 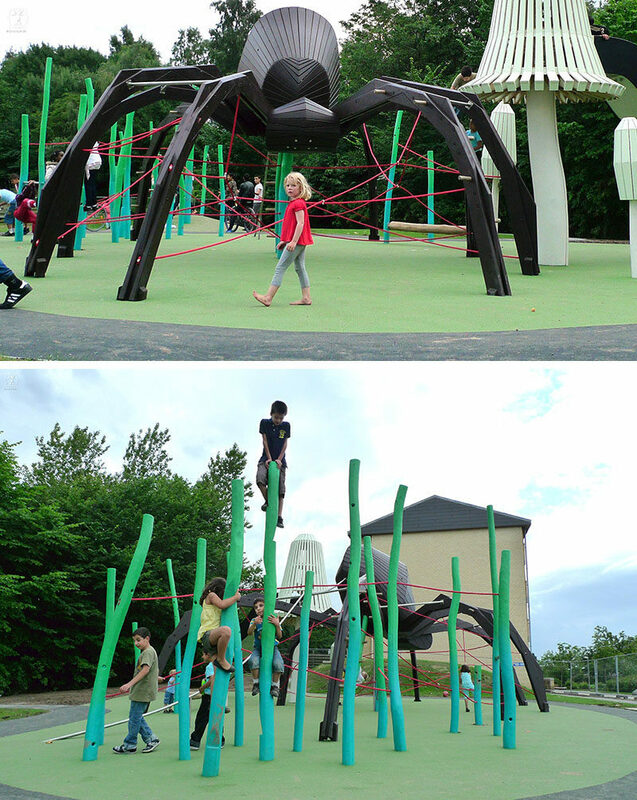 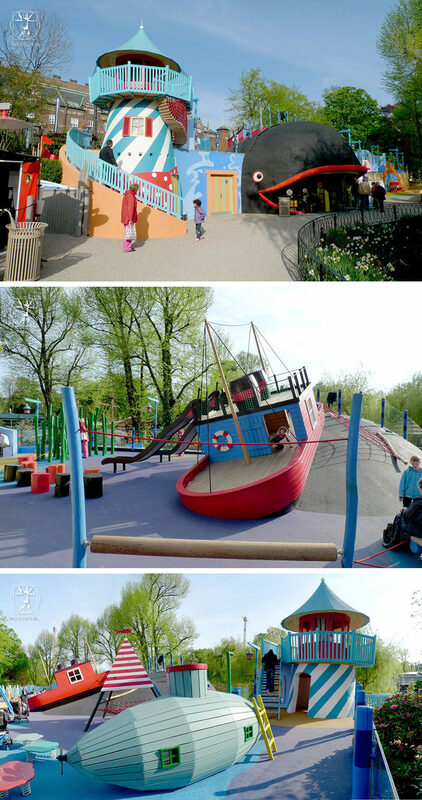 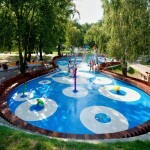 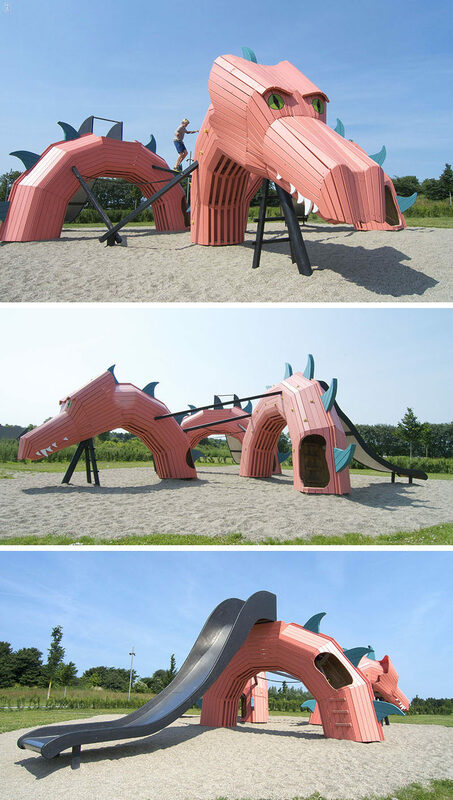 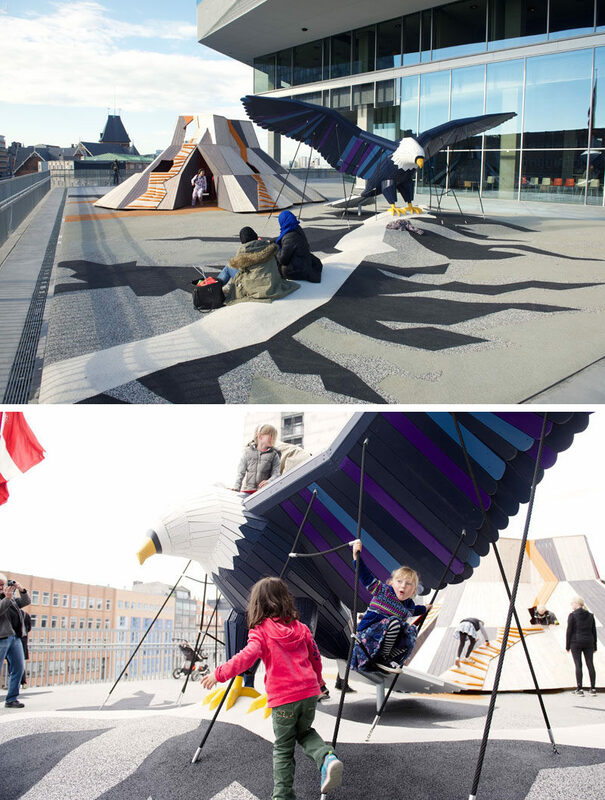 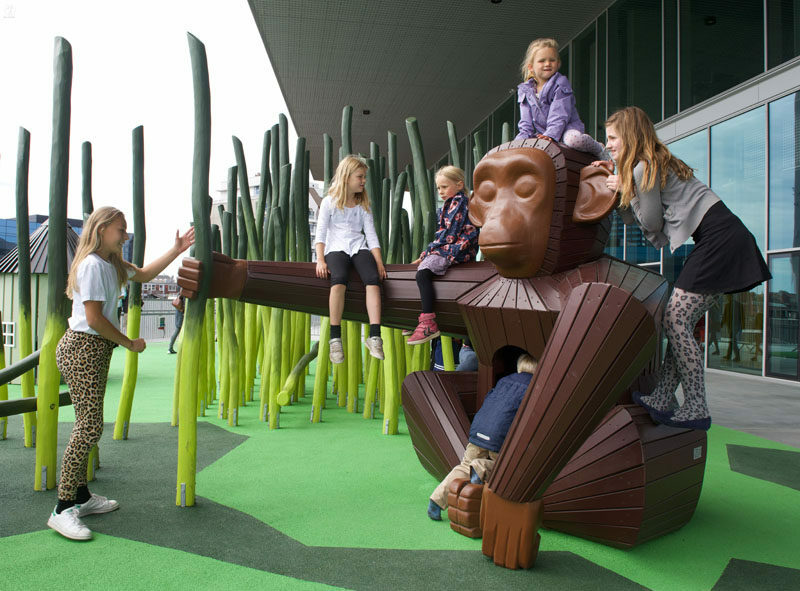 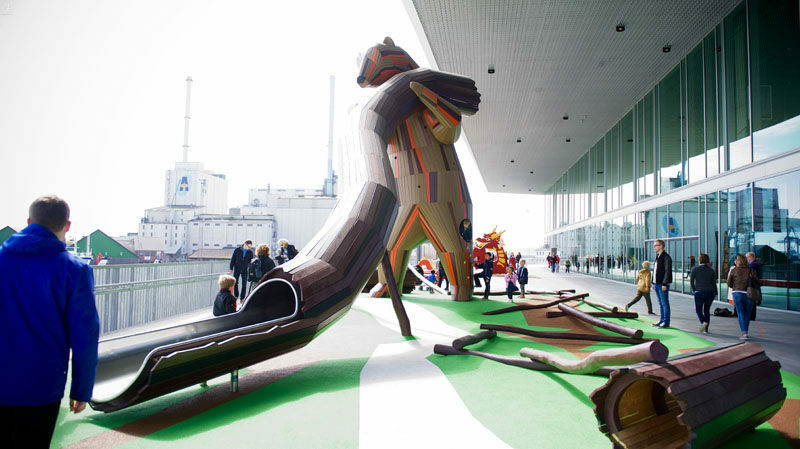 But there’s a company in Denmark that has taken playground design to an entirely different level. 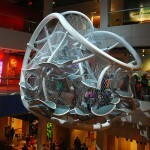 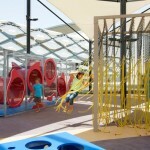 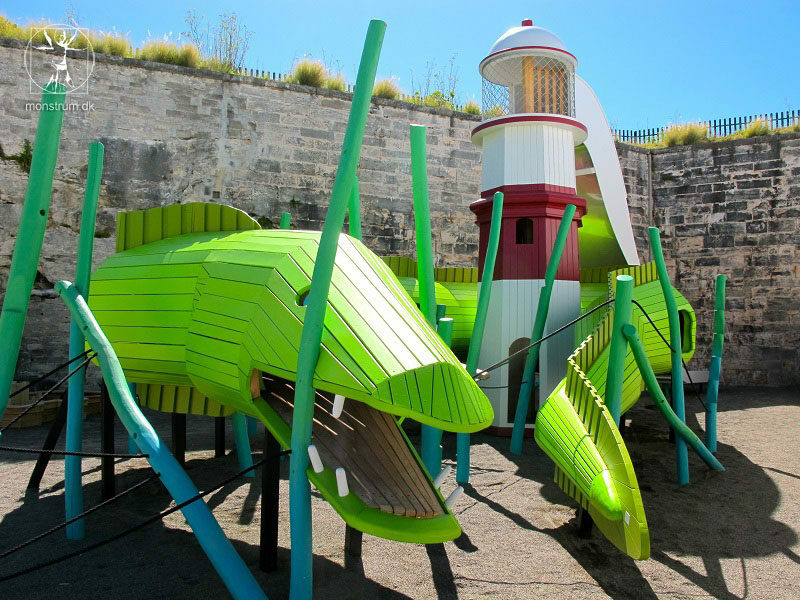 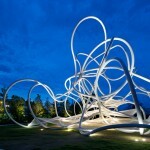 MONSTRUM designs and produces unique playgrounds with a focus on artistic and architectural quality, and they definitely think outside the box. 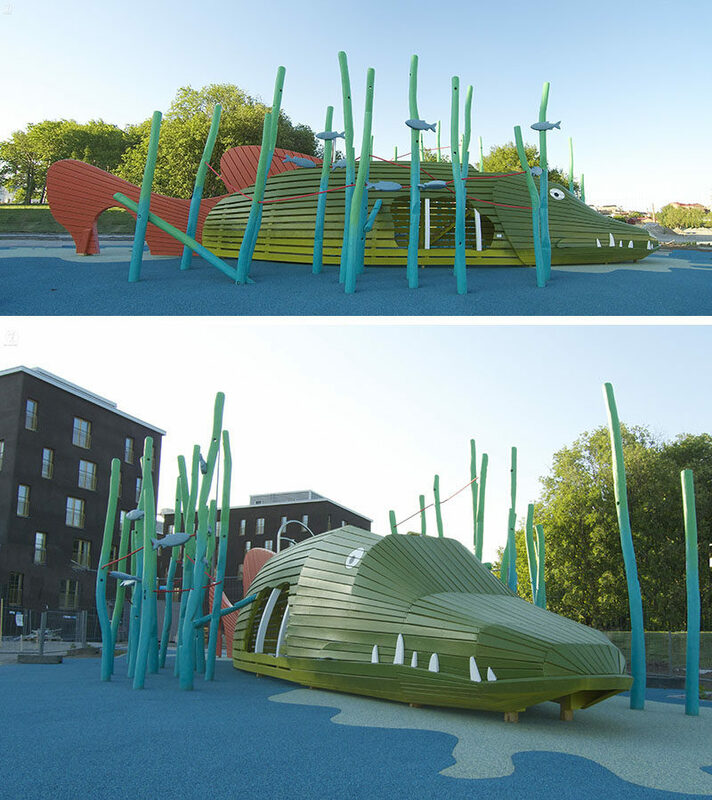 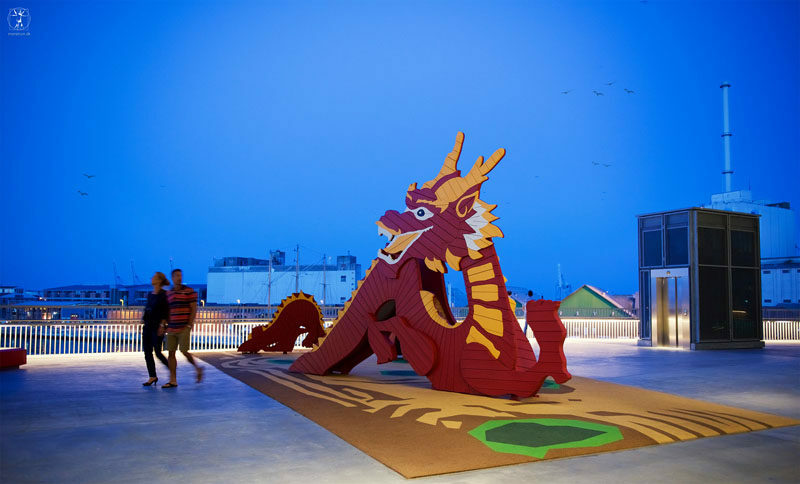 Here’s just a sampling of the playgrounds they design that include whales, monkeys, spiders, boats, monsters, and of course there’s also a dragon.